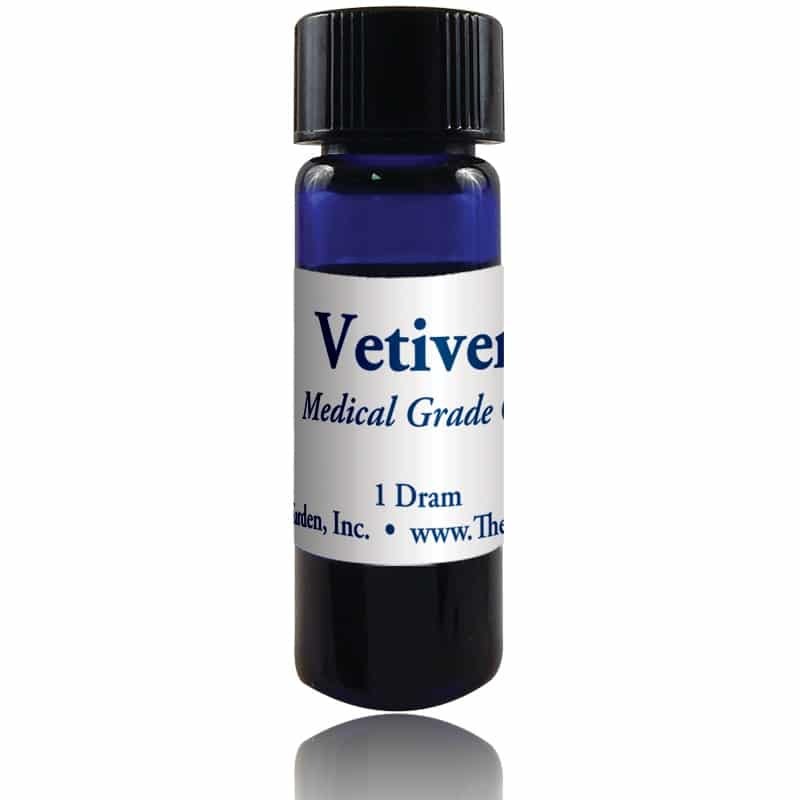 About the plant: Vetiver is a tropical grass that reaches a height of up to 8 feet. It has sharp-edged leaves, small flowers, and aromatic roots. 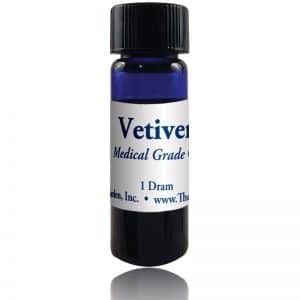 Spiritual uses: Vetiver is a perfect essential oil for connecting with the elemental spirits, devic forces, and the fairy kingdom. 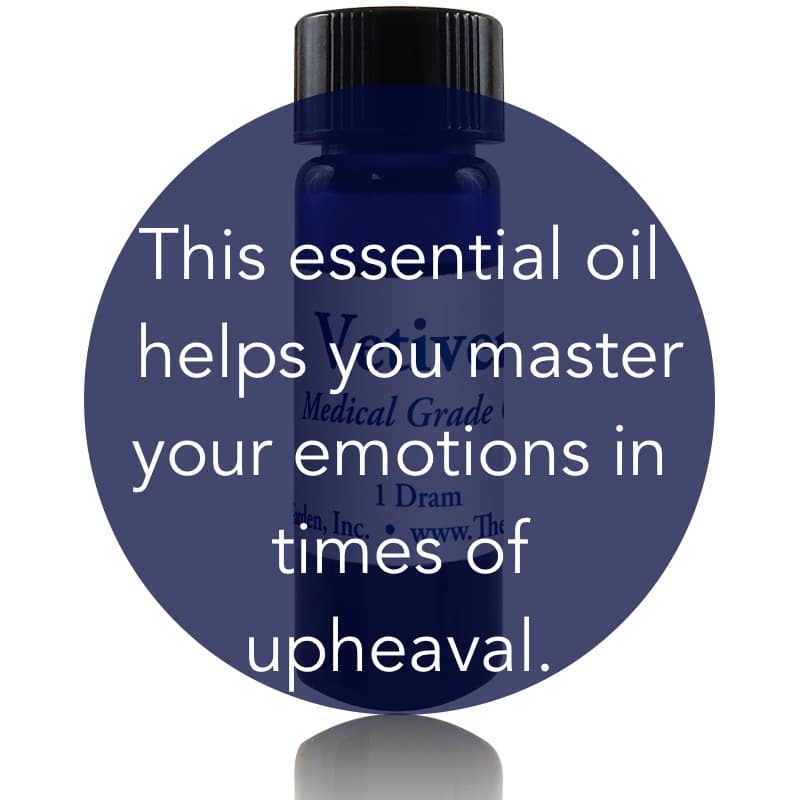 Emotional uses: Vetiver helps you master emotions during periods of emotional upheaval. 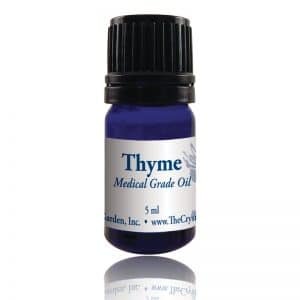 Physical uses: Vetiver encourages deep restful sleep and helps relieve exhaustion. It also helps balance the reproductive system.